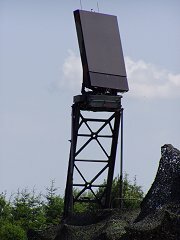 The TRM-S represents the basic development of a mobile G-Band 3-D radar for the German ROLAND -System (Heeres- Flugabwehr- Aufklärungs und Gefechtsführungssystem HFlAFüSys). It is is a fully-coherent multi-mode phased array suveillance and target acuisition radar system designed for short and medium range detection and air defence. 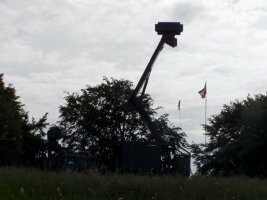 The TRM-S consists of a remote-controlled sensor and an evaluator shelter which can be separated by up to 300 m, both of which are transported on 15-ton cross-country trucks. On redeployment, setting-up by six operators takes less than 30 minutes. The evaluator shelter is Nuclear/Biological/Chemical (NBC) warfare-proofed and contains up to three operator positions with Command, Control and Communications (C³) functions. 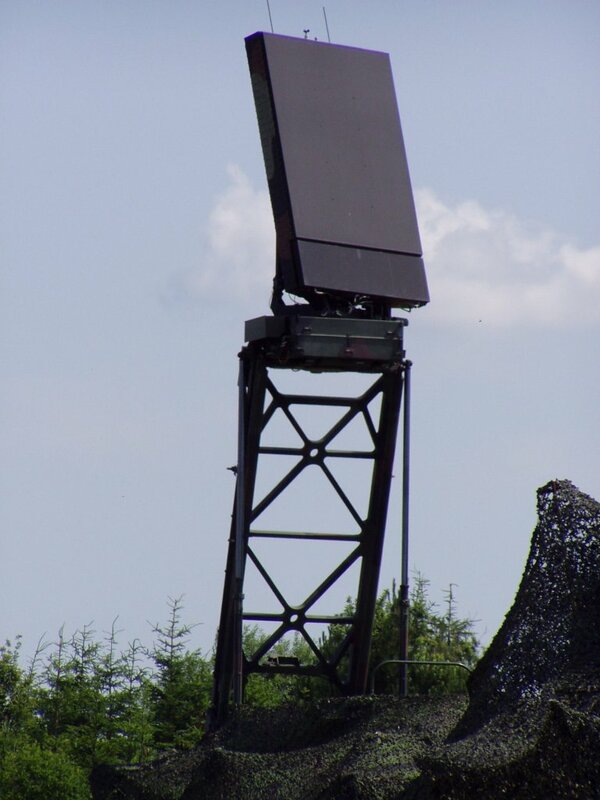 Up to 4,000 targets can be displayed simultaneously and an Identification Friend-or-Foe (IFF) section is incorporated in the antenna array. Excellent ECCM features are guaranteed by the agility of the main radar parameters' transmission, pulse repetition and polarisation. 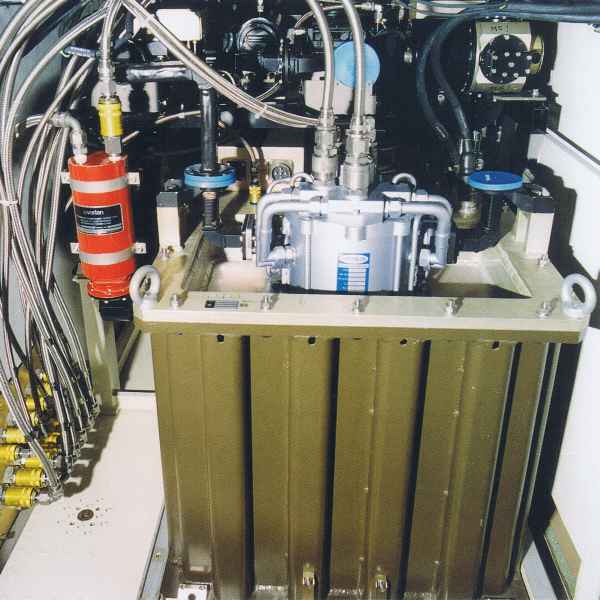 Performance monitoring is carried out by an integrated automatic test system. Phase-coded pulse-compression ensures long range at low-transmit power, as well as high resolution at the same time. In all modes (long- and short-range) scanning is performed by a high-precision computer-controlled pencil beam. 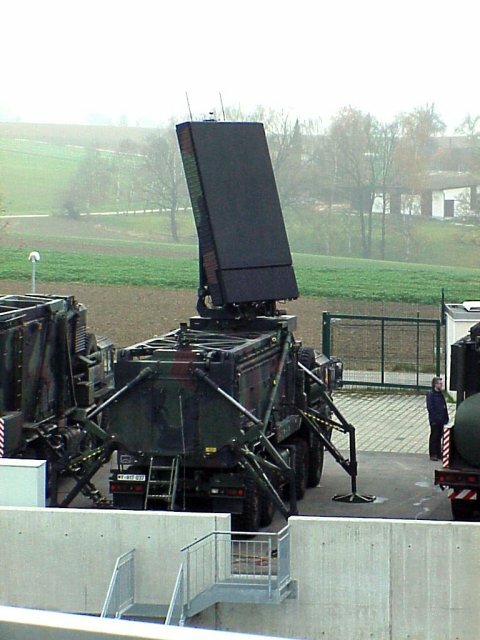 Additional self-protection can be realised by a standoff deception jammer, remotely controlled by the TRM-S, and designed with modules of the G-Band family.